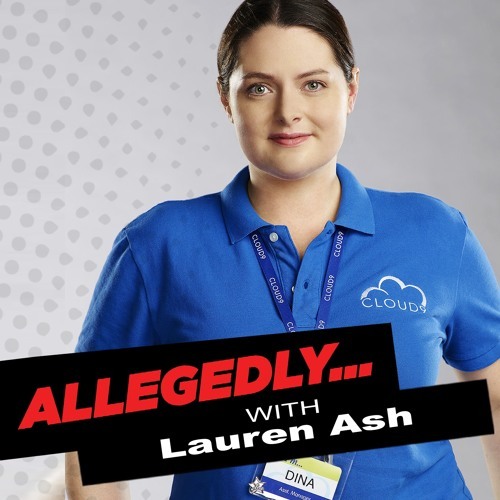 One of the funniest (and dirtiest) to ever grace the podcast, "Superstore"'s very own Dina, Lauren Ash, is in the studio! Giving points at will, the comedienne and former "Scare Tactics" star discusses everything from her favorite diseases to her new boyfriend Umberto (completely unrelated topics)... while dropping hints about what we can expect when "Superstore" returns along the way. Who will she pick to win? More importantly, why does she love Gary Busey? !